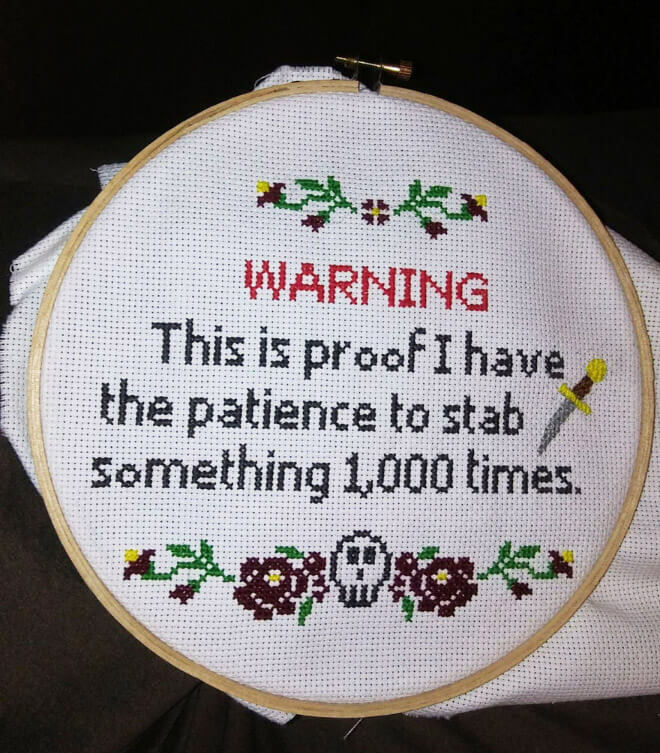 My Aunt has a sewing machine that you enter the pattern and color, and it will make this for you. You don’t have to do this by hand anymore. so what you are saying is robots.